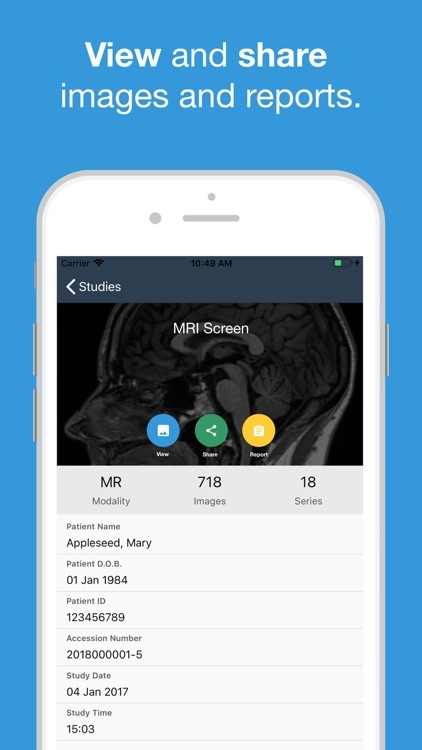 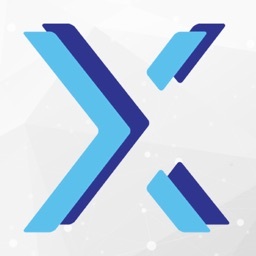 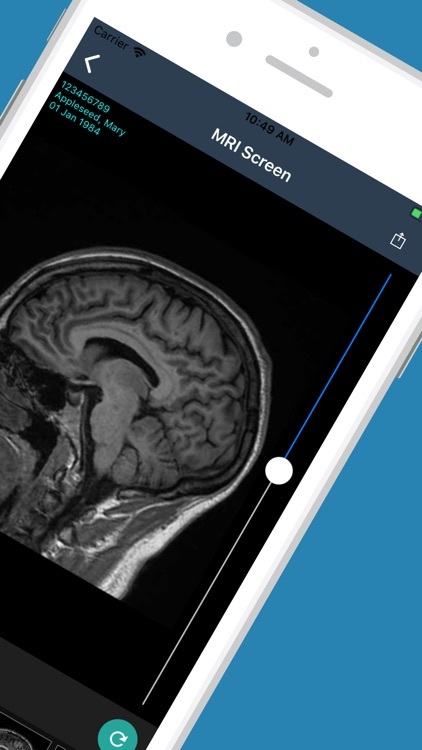 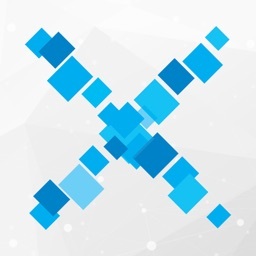 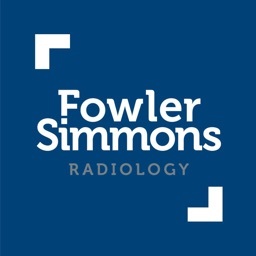 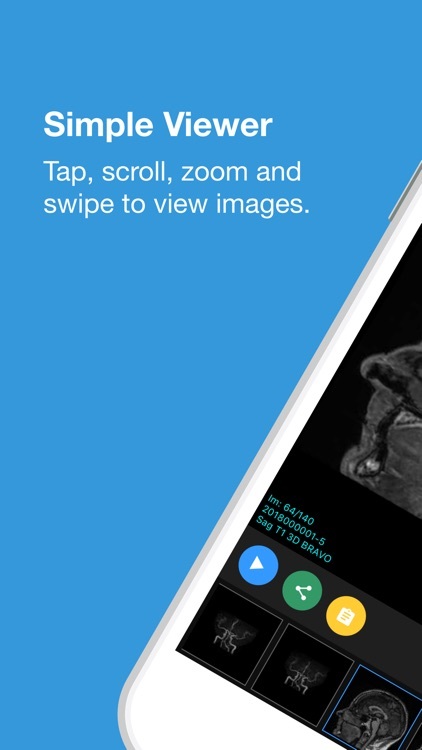 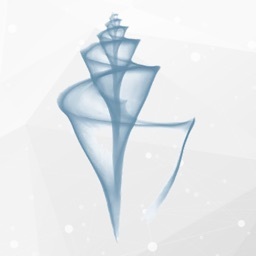 XRG Mobile is an app for viewing x-ray studies performed at The X-Ray Group. 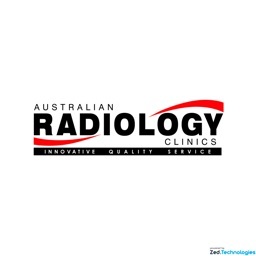 The X-Ray Group is a leading provider of radiology services across North East Victoria and Southern NSW. Access to XRG is for registered referrers only. 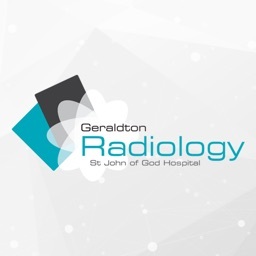 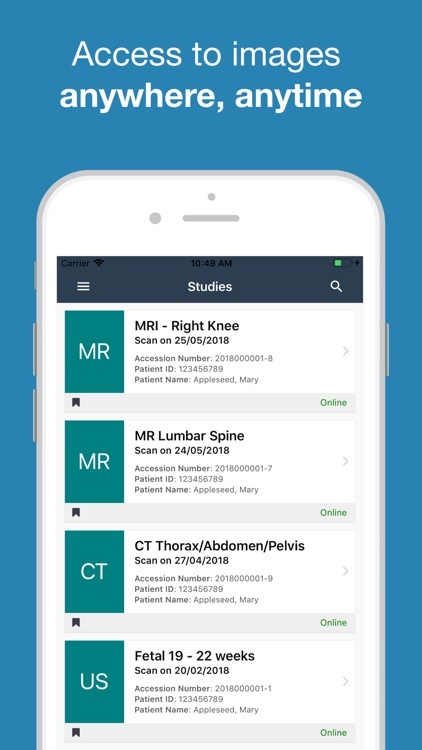 Please contact The X-Ray Group if you are a referrer and wish to have access to radiology reports and images via XRG Mobile.